Posted byWilliam Jones December 1, 2017 April 14, 2019 Leave a comment on Canada In The Winter: Exciting Adventures Ahead! With most holiday bubble rumbling through summer and hibernating during winter for fear of freezing, winter surprisingly has lots to offer. Over the years, Canada has grown to become a key skiing destination and for the ardent skier, a holiday is never complete without visiting British Columbia’s Whistler. Let’s just say, there is no better way to immerse yourself into Canada’s long valued holidaying tradition if this matters to you. 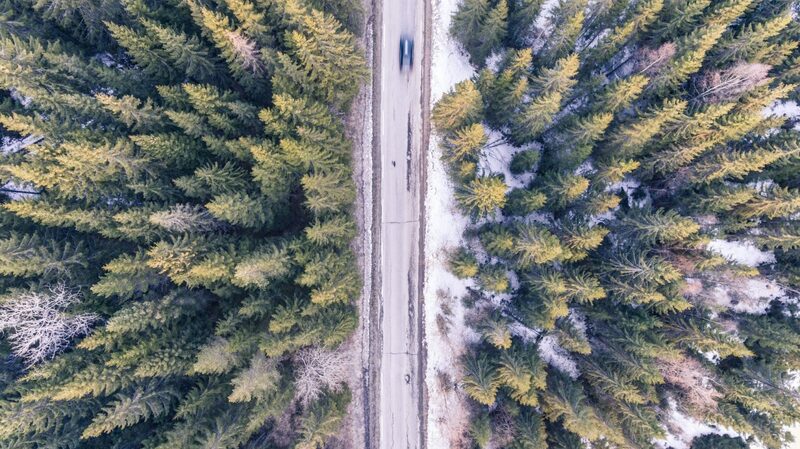 Let’s first check out British Columbia’s winter because apart from just bundling up, you will need to prepare adequately. Consider the best of snow sport gear including snowboard helmets, ice skates, and others depending on your selection of ice sports. Canada’s winter season varies in temperatures and snowfall from state to state. Generally, the country experiences heavy snow but some states experience thicker snowfall than others. BC and specifically its coast, experiences gentler winter making it more bearable for families with kids. Winter usually begins late December right before Christmas and goes all the way to between March and May depending on location. However there is something for everyone. Even the daredevils have their rightful place and Whistler is definitely one go to option. 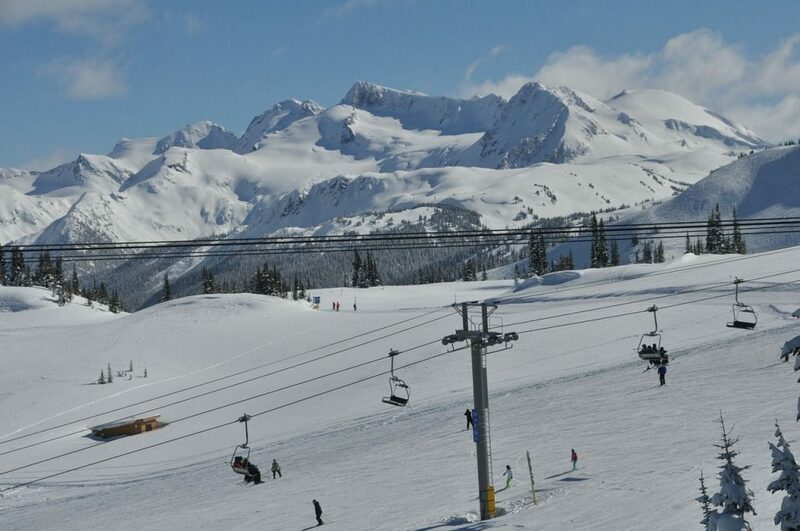 Averagely 2hrs from Vancouver, Whistler boasts heavy powder up to May making it a major ski point for locals and visitors alike, in fact the best in North America. Three Airports; Vancouver, Canada and BC make Whistler quite easily accessible and conveniently at that. The fact that you have the advantage of scheduling your holiday after the high season has cooled off, makes it even more tolerable for your wallet. Here are several indulgences to consider during your winter stay. There is no question about skiing being Canadians’ most valid identity and yes the experience is absolutely unforgettable. 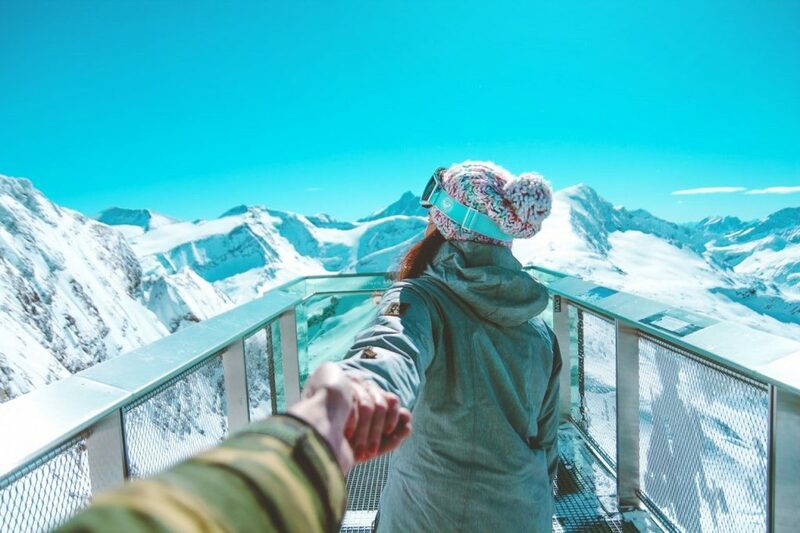 Whistler happens to be most people’s favourite although you could explore other places like Banff or Lake Louise in Alberta that are still just as fine. If you get the opportunity, XC Skiing (Canadian Cross Country Skiing) is an inexpensive way to tour. Whistler’s cross country ski trail extends from British Columbia to Nova Scotia with options of diverting Newfoundland or Yukon. Blackcomb on the other hand comes as the most kid-friendly option for parents thanks to its well thought-out children’s adventure park, Terrain Garden and the famous Ski-through Castle to complete the equation of fun. The more refined enthusiasts often opt to go a notch higher and indulge in heli-skiing thanks to Whistler’s epic snow-capped mountains. If you consider yourself an expert in backcountry and all-mountain snowboarding then by all means heli-skiing makes a great option. It’s speedier, more pulsating and fun-packed all the way. Snowshoeing is a gentler outdoor pastime that will keep you out in the forest, mountains or on frozen lakes if you are the less fussy type who just needs to relax or bond with the best of Whistler’s nature. Check out Callaghan County just within Whistler, you won’t regret. Thinking play? Think Ice hockey. Well this has often been rated a game for the tough yet there is no harm at all in trying. What’s more, ice hockey is a nationally recognized sport in Canada. Another common sport especially in December when all ponds, lakes and parks are frozen is ice skating. Nearly all public skating rinks are open for skating free of charge and if you’re out with your family, this happens to be an all-inclusive sport. Icy waters have a way of spicing up your holiday if you would rather not hit the powder. However bizarre the idea is, scuba diving is still a viable option during winter. Every diving fan knows that visibility is at its best in winter; no blooming planktons to ruin your underwater adventure. Caution though; don’t be too long in the freezing waters if you are not an original Canadian. On the other hand, treat yourself to one of the most cherished Canadian tradition, ice fishing. Mooching on a frozen pond and breaking the ice just to get your fishing hook through for a catch is one of the most gratifying activities you can engage in. Even in winter, there is that one thing that brings out the exceptionality in a holiday destination and dog-sledding is just one of those legendary Canadian winter activities to explore. However climate determines the sledding period so if you are lucky enough you will be right on time. Because winter holidays are never just about winter sports, schedule sometime within your itinerary for shopping in Whistler’s amazing village. In addition, you definitely won’t live on ice-caught fish! There is much more to savour in whistler and yes, divine delicacies only typical to Canada. Talk of home grown vodka, Canada’s very own brewed beer and sizzling barbeque. Because Canadian winter can last as long as six months, hibernation is certainly not the best holiday plan. Through this season you could enjoy holiday with everyone else or opt for the off-peak season if you are on a budget. All the same there is no reason whatsoever why you shouldn’t go out during winter.